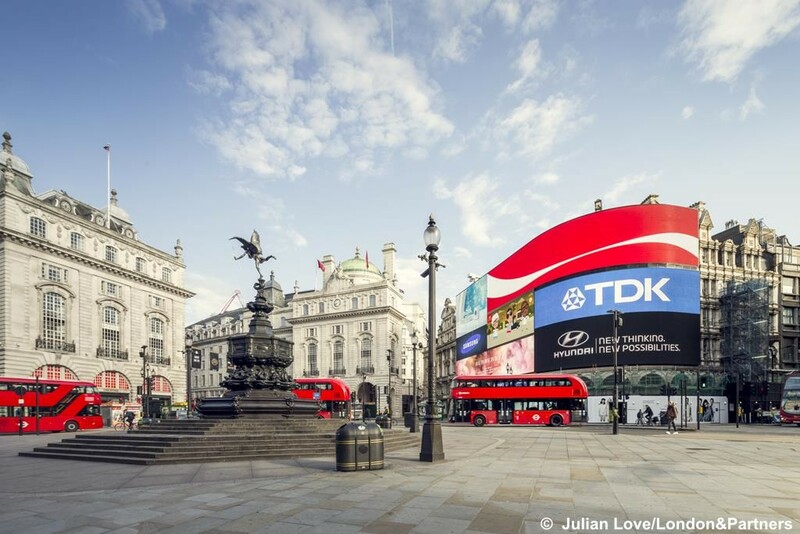 Great value day out to the Capital stopping on The Strand with plenty of West End attractions to enjoy! It’s an exciting part of London with a wealth of restaurants and cafes in the area to sample. 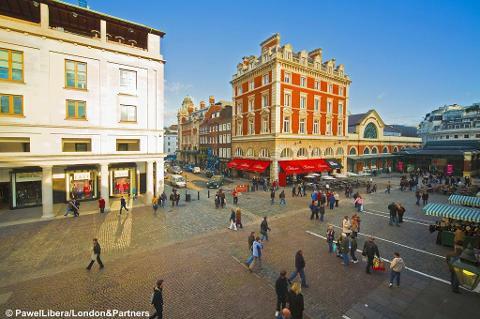 A short walk away and you are in Leicester Square, famous for film Premieres and on to Covent Garden. You are very close to the National Portrait Gallery, National Museum, Buckingham Palace and Westminster - it's a great area to explore for the day. Bargain price.